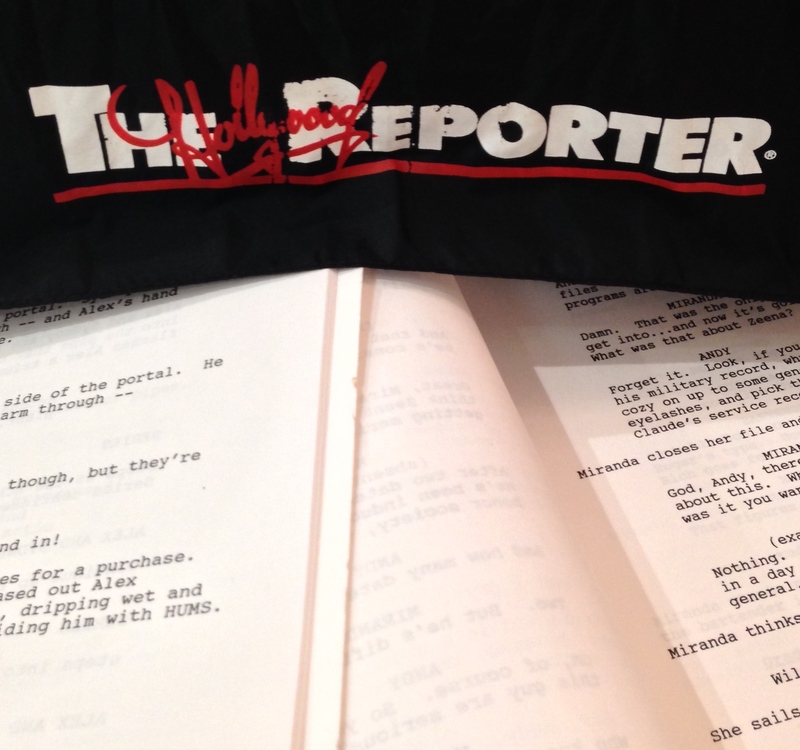 When I started working as an assistant for the Empress of International Film and Television Sales, it was a temp job, to make ends meet while I tried to make it as a screenwriter. But the Empress was soon addicted to my organizational skills. I was soon addicted to my paycheck and health insurance.